Jimmy Rogers of the Tom George Yacht Group has recently signed up 2 new construction projects at the Hatteras Yachts facility, hull #32 of the M60 Motor Yacht series and also co-incidentally Hull #32 of the GT45x series. The M60 is renowned in it’s class as the pinnacle of build quality and construction, built to order and custom tailored to the owner’s preferences and taste. 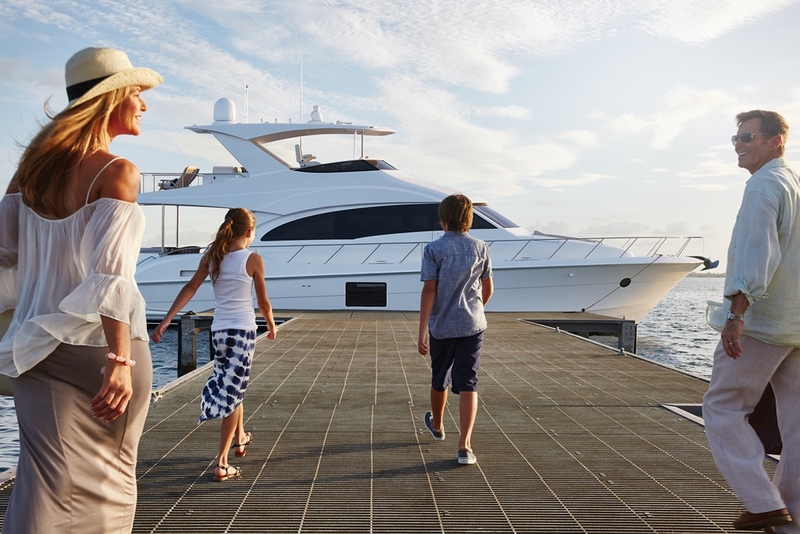 Designed as an owner-operated yacht, she features 3 staterooms and 2 heads, with a massive full beam owner’s suite. She is loaded with high end appointments and fixtures but also extremely practical with tons of storage space throughout…capable of truly being a “home away from home”…which is exactly what the new owners intend to use her for. The Hatteras Yachts GT45x Hull #32 build is unique in that she is the first commissioned GT45x Open version of the series. This means that she will feature a large and clean windshield with hardtop above that is not connected, a departure from the coupe style that the GT45x used to be exclusively built like. 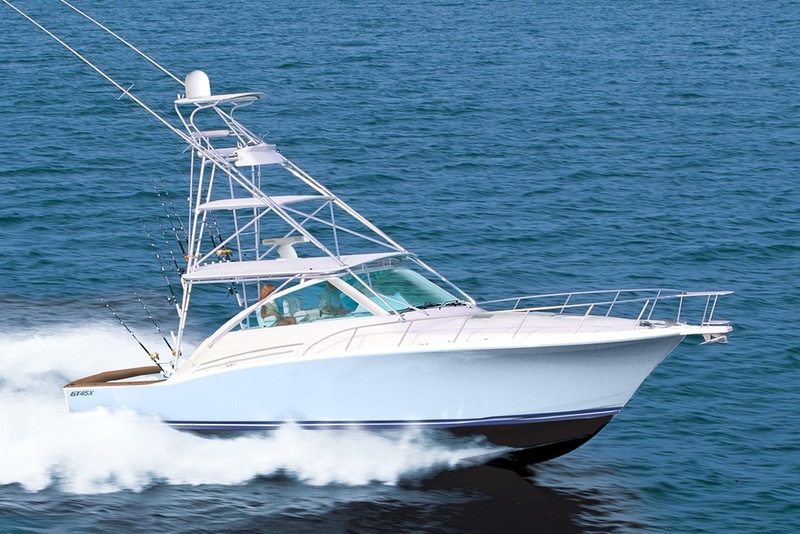 The new owner of the GT45x Open is an avid fisherman moving up from a large center console. He likes the open style for the visibility that it provides for fishing and was drawn to the Hatteras brand for its storied quality as well as the stability, ride and comfort of the GT45x platform. Both the M60 and GT45x Open are slated to be 2020 model year vessels, delivering mid-to-late 2019.